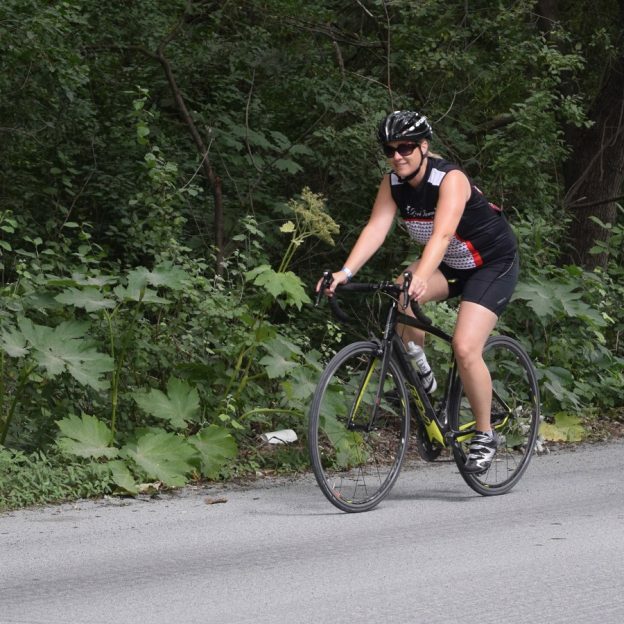 Have you ever stopped to think about how a healthy life could be considered a bike trail? The only difference, we can’t map this trail ahead of time, we just take it as it comes and map it after we’ve been there – in the form of memories. It’s always fun to set out on new adventures and life itself is the ultimate adventure. 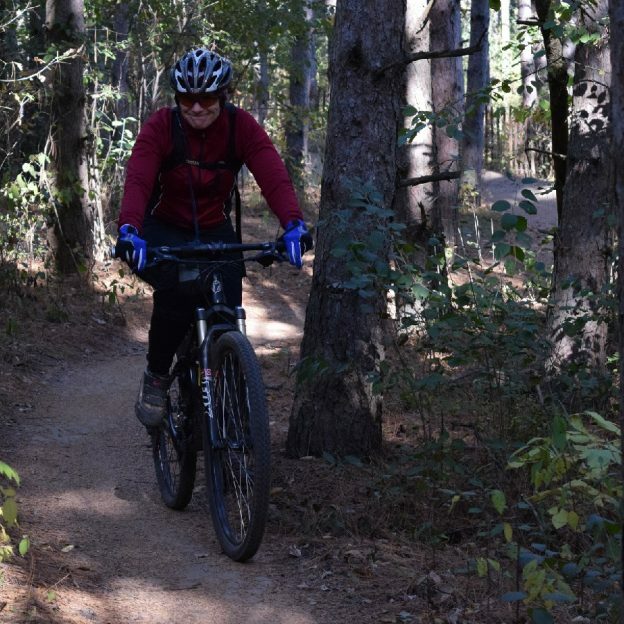 This entry was posted in News, Picture of the Day and tagged #bicycle, #bikerchick, #bikergirl, #nextadventure, #nextbikeadventure, #onlyinMN, #picofday, #picoftheday, bike, Bike Guide Minnesota, Bike Guide MN, Minnesota, Minnesota Bike Guide, Minnesota trails, MN Bike Guide, Road Biking Minnesota on January 5, 2017 by Stephanie Hunt. 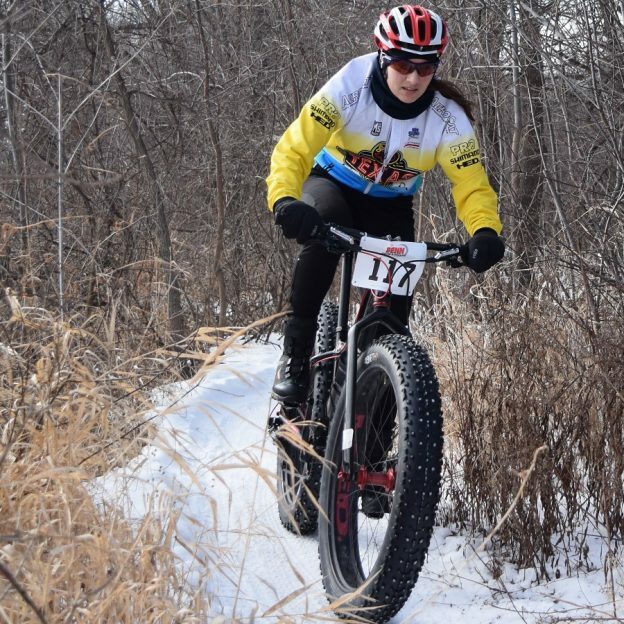 As the temps start dropping and snow is now on the ground, over most of Minnesota, the experience of fat biking can make the winter season more fun. 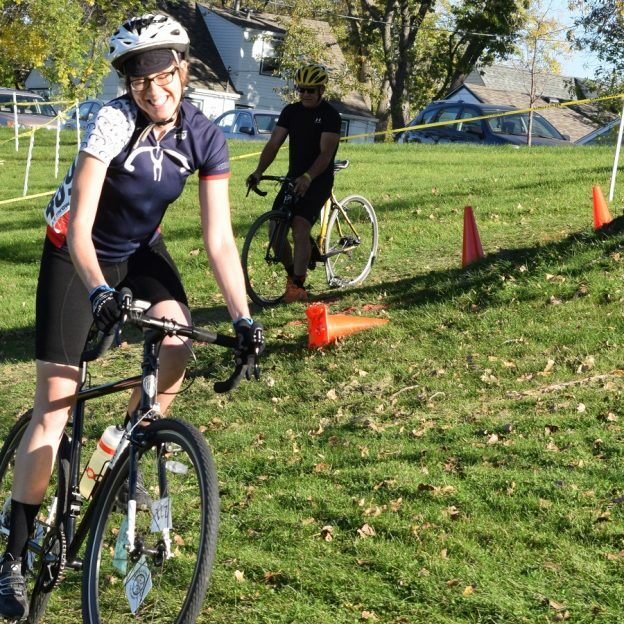 The photo above was taken last year at a Penn Cycle event along the Minnesota River in Bloomington, MN. 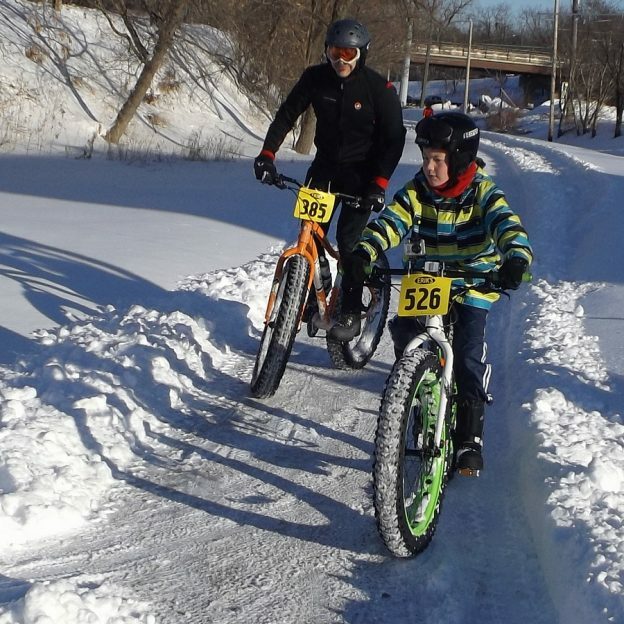 As many upper Midwest bike riders are changing their gear over to winter activities, including fat biking, ice fishing, skiing, snowshoeing and other cold weather sports. See all the places to explore, throughout the year, in the new Minnesota Bike/Hike Guide. 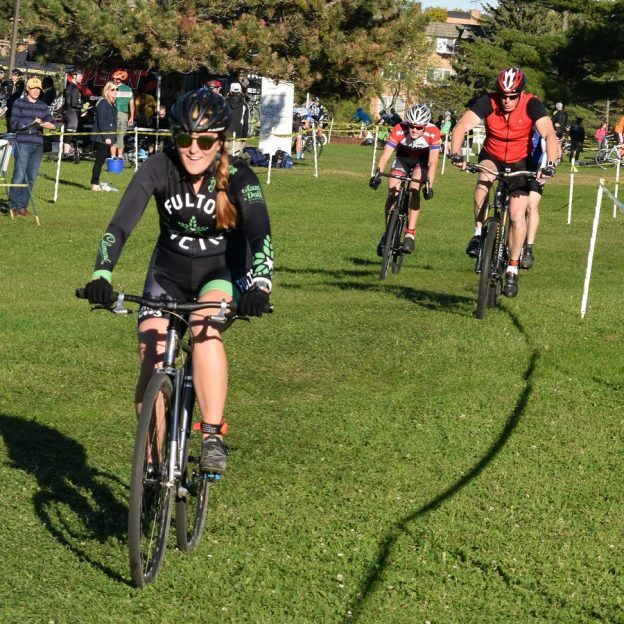 This entry was posted in News, Picture of the Day and tagged #bikerchick, #bikergirl, #BloomingtonMN, #crosscountry, #fatbiking, #nextadventure, #nextbikeadventure, #norsksykling, #onlyinMN, #waitingforwinter, Minnesota trails, MN trails, Penn Cycle & Fitness, Riding MN winter trails on December 5, 2016 by Russ Lowthian.